We believe in parents! And in the power that you have, as the absolute expert on your child, in helping them. 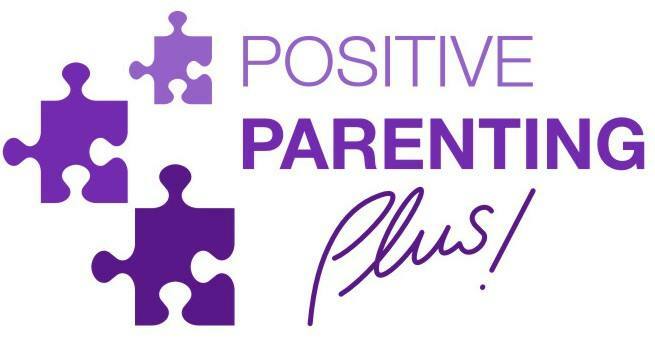 We hope to give you some more tools to add to your "parenting tool kit" via our "Best Practicing In Parenting" parent education sessions.